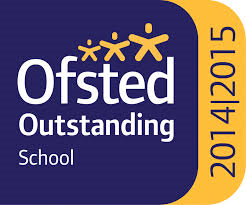 The last Ofsted inspection took place in January 2015. "Pupils’ achievement is outstanding. They make outstanding progress in reading, writing and mathematics. By the time pupils leave Year 6, their attainment is significantly above average. Staff set very high standards of behaviour, which are rigorously upheld. Pupils are extremely polite, courteous and respectful. They have a great appetite for learning, and their very strong attitudes to their learning contribute considerably to the outstanding progress they make." Parents are highly positive about all aspects of the school’s work, including how well the school is led and managed.